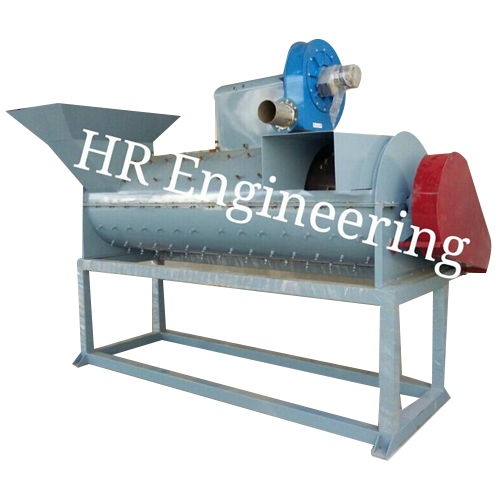 Established in 2008, at Ahmedabad (Gujarat, India), we “R Mech Machines LLP” has carved a respectable niche as a reliable manufacturer and supplier of a comprehensive array of Bale Opener Machine, Grinder Machine, Industrial Dryer, Conveyor Belt, Dewatering Machine, Floating Tank, Force Feeder Machine, Friction Washer Machine, Bottle Recycling Plant, Granulator Machine, Label Removing Machine, Mixture Machine, PET Washing Line Machine, Plastic Drying Line Machine, PP Washing Line, etc. These products are widely appreciated by our clients for features such as longer service life, excellent functionality, less maintenance, hassle free performance, robust construction, etc. The products offered by us are manufactured using the best quality components with the help of sophisticated technology under the supervision of our experienced professionals in tandem with internationally quality standards. Additionally, we provide these products in numerous specifications at rock bottom price to the clients.